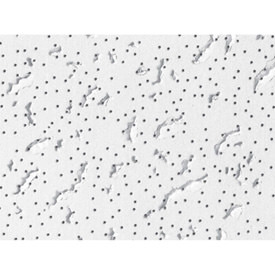 Wet-Formed Mineral Fiber White 24”x48”x 3/4” Each Carton contains 6 tiles & covers 48 SF. Edge SQ (SHADOW LINE TAPERS) for use 15/16” Grid. 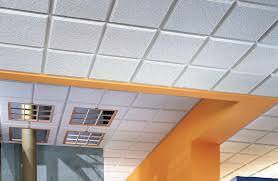 SKU: SKU00047 Categories: CEILING TILES ALL TYPES, USG CEILING TILES. OPTIONAL FIRECODE PRODUCT DESIGNED TO MEET LIF SAFETY CODES. 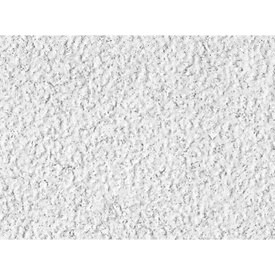 AVAILABLE IN OPTIMIZED RECYCLED CONTENT PRODUCTS TO HELP MAXIMIZE LEED RECYCLED CONTENT CONTRIBUTION.